The Victorian government has scrapped stamp duty for first home buyers purchasing a house or apartment valued less than $600,000. The new measures, which will come into effect from July, also offer discounts for properties worth between $600,000 and $750,000. The proposed policy is expected to save 25,000 first home buyers around $8,000 per year. However, leading economist and public commentator, Saul Eslake, has said the move will actually end up harming FHBs by causing a spike in property prices. “History shows that anything which allows buyers to pay more for a property than they otherwise would – as this proposal does – results, primarily, in people paying more for properties than they otherwise would,” he told Australian Broker. For instance, a Victorian first home buyer would have traditionally paid around $11,000 in stamp duty for a $500,000 home, meaning they were only likely to pay $489,000. With the stamp duty exemption, the same individual would be willing to pay $500,000, he said. The first home buyer exemption will “probably have a bigger effect in pushing up prices in metro areas than rural because there is a greater imbalance between demand and supply in metro areas,” he said. Eslake suggested the governments get rid of stamp duty concessions and exemptions, first home buyer grants and other measures that allow FHBs to pay more than they nominally would. 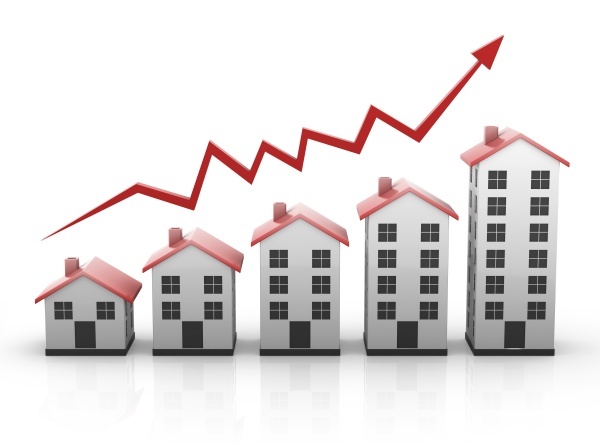 Research shows every time a State Government gives the housing market an artificial financial boost, such as first home buyers a financial incentive, prices rise quickly and 2-3 years later the market struggles with artificially inflated pricing, then pricing flat lines or under performs compared to CPI. Understandably the Government is trying to stimulate the housing market in particular first home buyers. The problem is these people simply dont understand responsibility of saving money, are then given free money to purchase a dwelling. If these people loose their job or rates go up or simply mismanage their affairs, they have demonstrated they prefer to spend their money and receive free Government hand outs to buy their first home. This is not how you educate young people responsible financial management so if times get tough they work through it and no dump their dwelling onto the market. What the Government is missing is that people need to live in a dwelling, either owned or rented. So why not create a dual purpose stimulus to stabilize a transition period from less investors to more owner buyers. To safe guard the financial system in particular banks, why not stimulate younger generation into saving more in turn, alongside this stimulate supply by reducing bottle necks in the supply chain of dwellings, keep investors buying , slowly wean investors off negative gearing capital gain tax breaks whilst introducing incentive to first home buyers that have saved. Savings can be such as higher interest rate earnings for those who qualify paid at settlement. It serves to build a longer term sustainable society and a stronger banking system. The result will create a more balanced market and when the Government sees fit to re-balance create savings related incentives not free giveaways that create longer term bubbles.